Did you know that Ballina Byron Gateway Airport has been expanded and upgraded? Stages 1 and 2 have been completed and stage 3 is due to be completed in mid 2019. 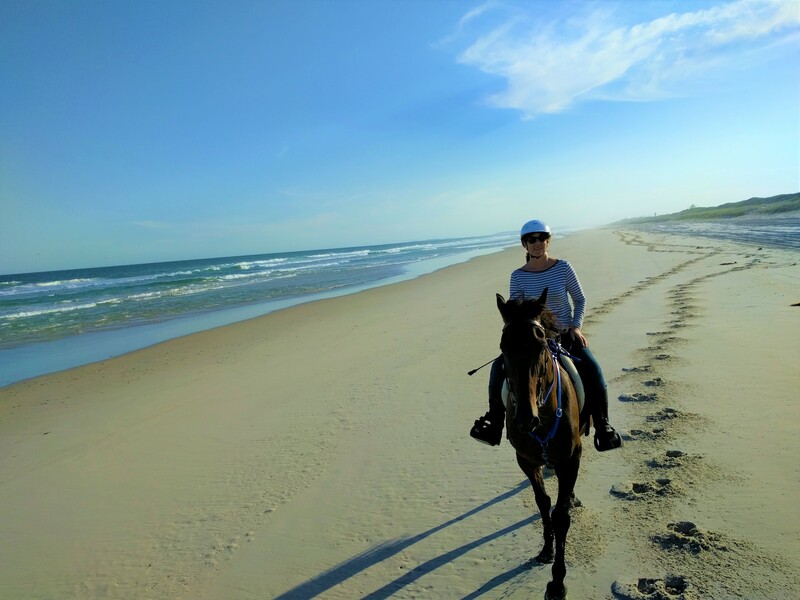 $4.5 million from the NSW Government and $2.4 million from Ballina Shire Council has been invested in improving this essential tourist experience to the region. If you live in Newcastle, Sydney or Melbourne there are daily flights to Ballina or Lismore. Why drive when you can fly? Treat yourself to a short break up here on the beautiful Byron Ballina Hinterland. Hertz, Thrifty and Europcar, EziCar, Budget, Avis. Owen or Aria can advise you on taxis or a pickup service. Ring 0402 281315. 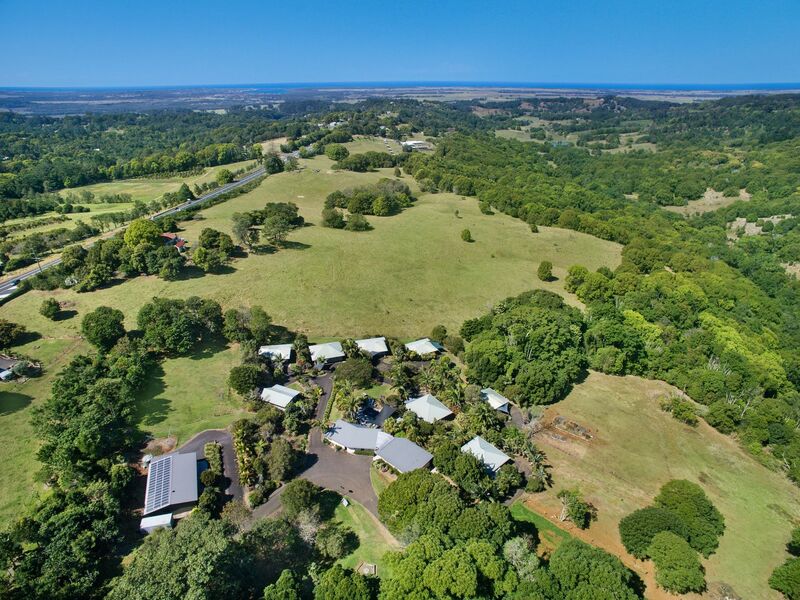 Just 2 km from the centre of Lismore or 15 minutes drive from Alstonville is the regional airport of Lismore.